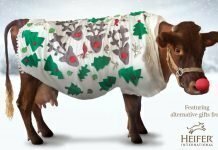 Greetings from your Generosity Coordinator. Hope you are all enjoying this lovely spring weather. 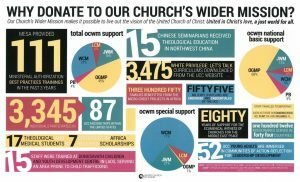 As we move through our current fiscal year, here are some ways to increase giving to Our Church’s Wider Mission (OCWM) Basic Support. Inform your church leaders about Church leaders annually prepare and present a draft budget for congregational vote. Meet with your leaders, talk with them and make sure they know about Conference, National and Global ministries made possible by gifts to OCWM basic support. 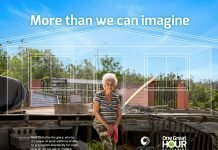 Celebrate giving to OCWM. Work with the pastor to invite conference staff to visit the congregation on Sunday. Celebrate with a grants recipient as they share stories of how their missions were fulfilled. Congratulations to these churches. 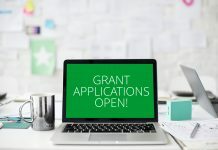 These grants will aid in preparing leaders who are open to and prepared for ministry in the present and future church. We train leaders to grow spiritually, who build up the church, and put their faith into action. We embrace and equip new kinds of congregants and new modes of leadership. 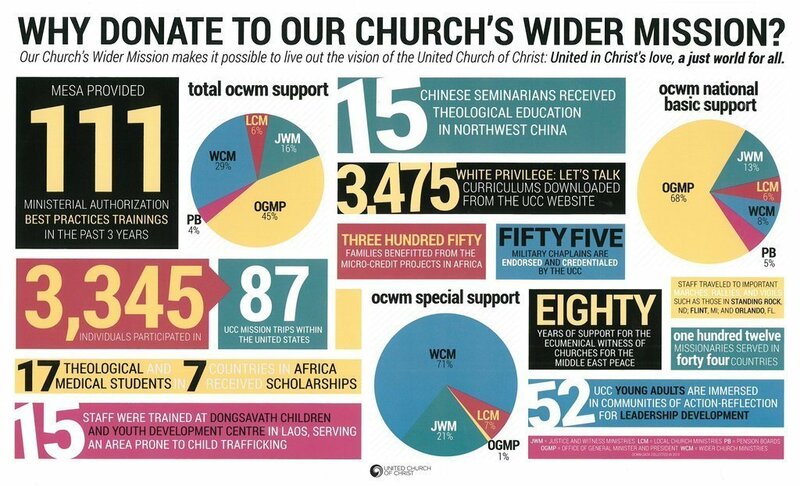 Please invite me to your church so that we may consider new and innovative ways to increase giving to OCWM Basic Support.